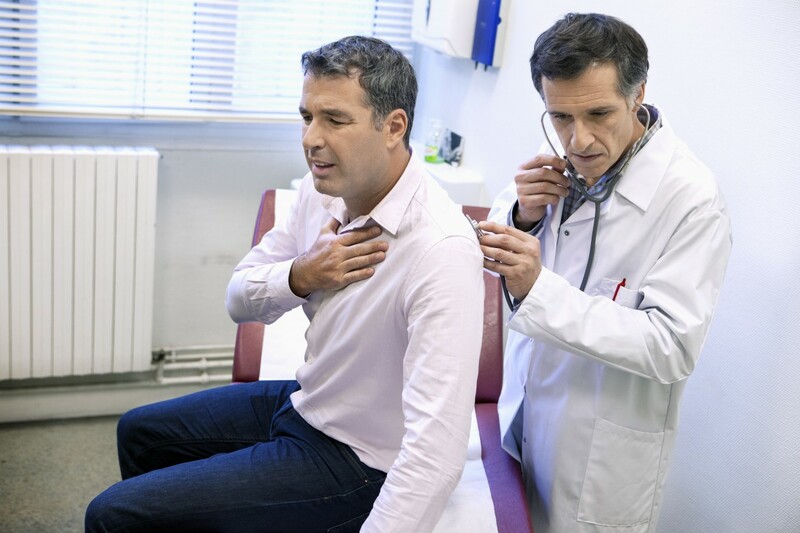 In a new study entitled “Defining the Asthma-COPD overlap syndrome in a COPD cohort,” authors show that using clinical asthma features is an effective diagnosis strategy to identify patients with asthma–chronic obstructive pulmonary disease (COPD) overlapping syndrome (ACOS). The study was published in the journal CHEST. 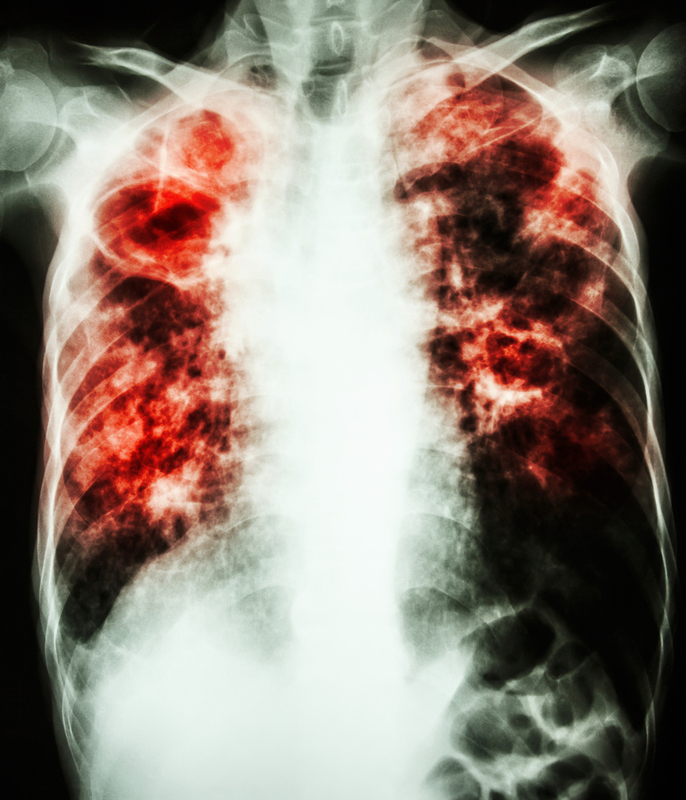 Asthma–chronic obstructive pulmonary disease (COPD) overlap syndrome (ACOS) is a frequent syndrome (accounting for accounts for approximately 15–25% of the obstructive airway diseases), with ACOS patients experiencing worse outcomes when compared to patients with either asthma or COPD alone. Diagnosis is advised to identify features of both diseases, although due to the overlap of symptoms, its clinical application is difficult. In this new study, a team of researchers established a clinical trial to identify patients with ACOS. To this end, a cohort of well-characterized patients with COPD (in total 831 patients) was followed for one year. The team searched for specific characteristics associated with asthma in this COPD cohort, which was previously divided according to the following criteria – bronchodilator test above 400 ml and 15% and past medical history of asthma (defined as the main criteria), and blood eosinophils above 5%, IgE>100 UI/ml, or two separate bronchodilator tests greater than 200 ml and 12% (minor criteria). Authors defined patients positive for ACOS if they presented one major criterion or two minor criteria. The study continued with characterization of patients’ health status (CAT), BODE index, rate of exacerbations and mortality up to one year of follow-up between patients with and without criteria for ACOS. The team found that 15% of the enrolled patients met the criteria for ACOS, with 98.4% of these maintaining the criteria after one year. 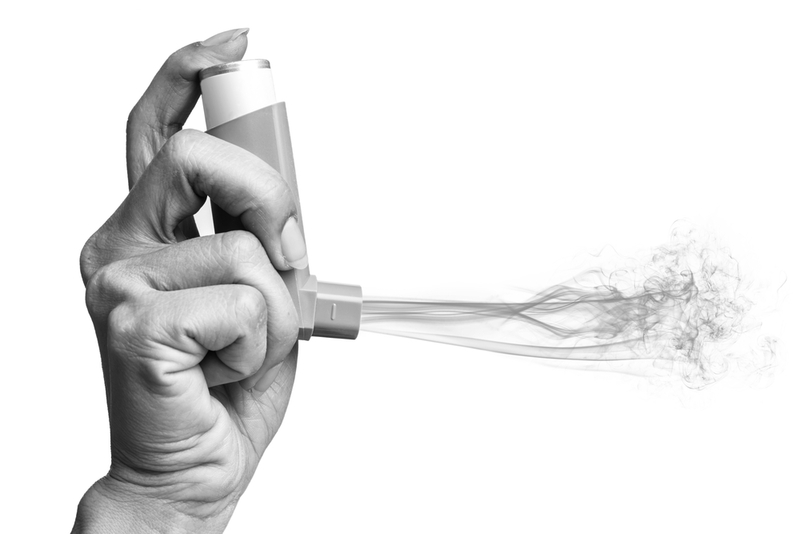 Patients with ACOS had mild to moderate disease severity (67%) and were treated with inhaled corticosteroids (63.2%). Authors observed that patients without ACOS (n = 60) had a significantly higher death rate after one-year of follow-up when compared to patients who had ACOS (n = 7). As a result of these findings, authors propose that ACOS criteria patients show better one-year prognosis than clinically similar COPD patients without ACOS criteria. Tagged ACOS, asthma, clinical asthma features.